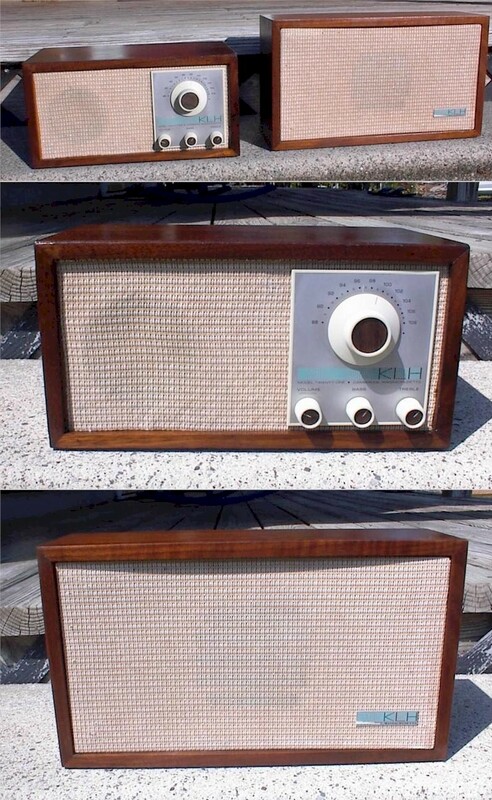 This solid state FM radio was invented by Henry Kloss of Cambridge Soundworks fame. The sound and pickup were so good that over 100,000 units were sold in the late 60s and early 70s. Shown with companion speaker.